Tom Johnston is the founder and Principal of Johnston Legal + Advisory. 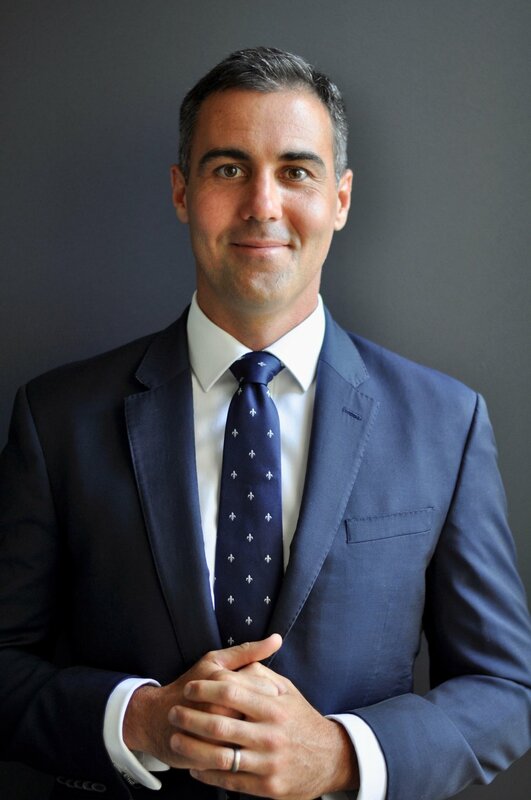 Tom is a pragmatic, strategic and perceptive commercial litigator and sports lawyer with 13 years’ experience in large litigation, commissions and inquests, corporate governance, risk management and sport law in top and mid-tier law firms in Sydney and Adelaide. Originally from the Far North Coast of NSW, Tom graduated from the University of Sydney with Honours in Arts and Honours in Law. Tom commenced working with leading national firm, Corrs Chambers Westgarth, in Sydney in 2005. Tom worked in the commercial litigation team at Corrs until 2010, when he joined Swaab Attorneys in Sydney. In 2016, Tom moved to Adelaide and joined Crawford Legal as a Litigation Partner. Tom has recently established Johnston Legal + Advisory. Tom is currently a Board Director of The Disability Trust (NSW), a Board Director of Inclusive Sport SA (SA), the Honorary Solicitor to Rugby Union SA, a tribunal panel member of the State Sport Disputes Centre (Sport SA) and a member of the Australian and New Zealand Sports Law Association (ANZSLA) and the Australian Institute of Company Directors (AICD).